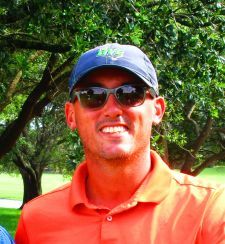 PALM CITY, Fla. – Marc Mazza of Palm Beach Gardens, FL, fired a four under par 68 Thursday at Monarch Country Club for his sixth victory on the Minor League Golf Tour. After a bogey on the first hole, Mazza was five under on the last five holes of the front nine to turn in 32, then had two birdies and as many bogeys on the back. He eagled the par-5 sixth hole and birdied Nos. 5, 8 and 9. Mazza collected $510 from the $2,040 purse and another $46.68 in the skins game to raise his career earnings to $28,855 since September, 2007. 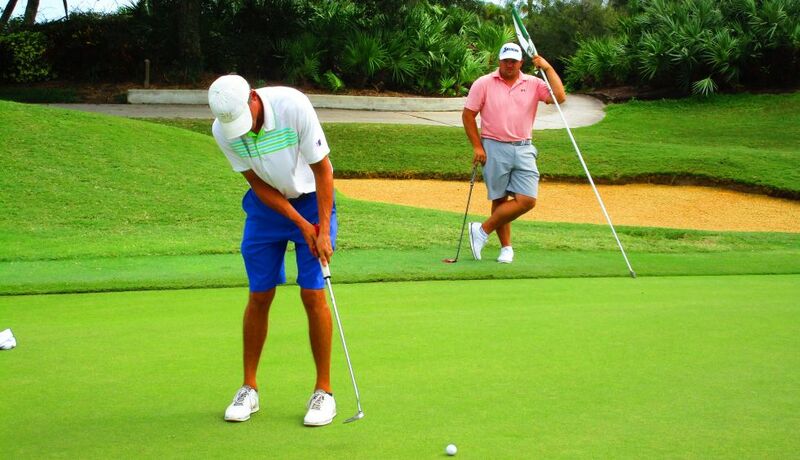 Justin Peters of Stuart, FL, and Carl McCauley of Parkland, FL, matched 69's to tie for second among 17 entrants. Peters had six birdies and three bogeys, McCauley three birdies. Each received $365 from the purse. Peters got an additional $321 from an optional bonus pool and $46.68 in skins for a total of $732.68. Mazza's win also earned him a $200 bonus from the Minor League Golf Tour and TourMARK grips. TourMARK has been an event sponsor this year on the MLGT offering any member of the Tour a free grip if they want to try it out. Any player that wins an event on the MLGT before 9/12/17 will have their 2017 $200 Q-School Contest entry fee paid by the MLGT. Mazza used the RD3 (medium) putter grip during his win today. Congratulations Marc and thank you TourMARK for supporting the Minor League Golf Tour. 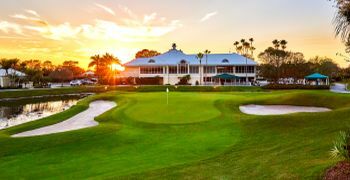 The MLGT's next event is Tuesday and Wednesday 8/29-30 at Breakers Rees Jones, West Palm Beach, host of first stage of Web.com Q-School in October. 50% of the field earns a check. This event is sponsored by Amino VITAL. Click on the event title to learn more.